Sydney is blessed with some truly excellent pizza joints. Super thin Italian-style, doughy thick crust, deep dish… we’ve got it all. 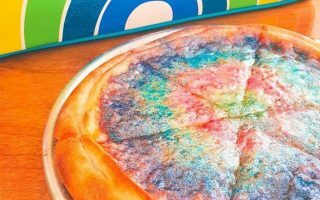 However, the one thing we need more of is really great New York pizza, available by the slice. 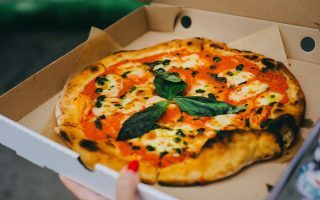 And it seems the pizza gods have answered our prayers, because New York’s best pizza joint is coming to Sydney – even if it’s only for just one night. 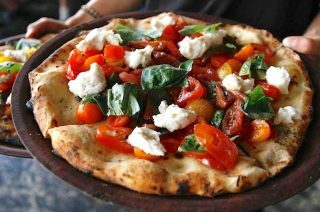 On Sunday 9th December, New York’s most famous pizza will be served up in Surry Hills, when Firedoor and Roberta’s Pizza host the pop-up “Fire and Slice” event to celebrate the last Fireside event of the year. 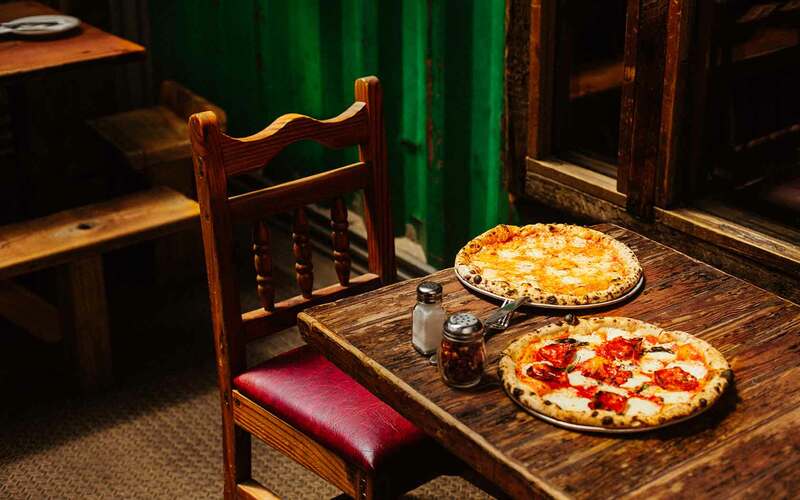 With a cult following that includes the likes of Beyoncé and Jay-Z, Roberta’s is just as well-known for its long lines as its delicious pizzas. However, attendees will be able skip the queue and try the iconic pie for themselves at the all-day event, sponsored by Tourism Australia. 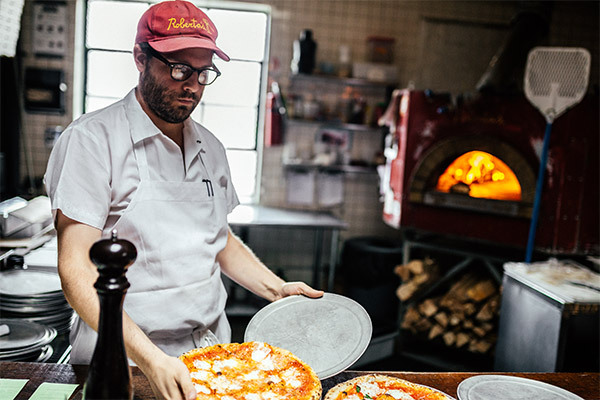 Head Chef and Owner, Carlo Mirarchi and his “mother” dough starter will join Lennox and the Firedoor team, serving up wood-fired pizzas and as well as a select menu from the grill. Firedoor is well known for its wood-fired delicacies, but this is the first time they’ve done pizza. 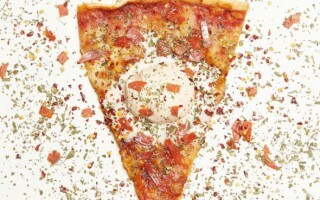 In true Roberta’s style there will be queues, loud music, and limited-edition merchandise with a t-shirt designed by tattoo artist JED. And to help make it a party, there will be a specialist cocktail menu with delicious concoctions featuring Belvedere vodka. Because no pizza feast would be complete without some creamy gelato afterwards, Sydney favourites Gelato Messina will also be on hand to dish up dessert — including a Neapolitan ice cream made from the milk from their own jersey cows, their own chocolate, and fresh strawberries from their farm. The event kicks off from 1pm on Sunday and pizza will be served until the late evening. Oh, and can someone please convince Roberta’s to open a permanent store?